For all the houses, farmland, communities that been sold or expropriated to build infrastructure in and around Toronto – roads, highways, subway lines, airports, even our city hall – there isn’t a lot made of the losses that went into the gains. At least, I haven’t encountered a lot. 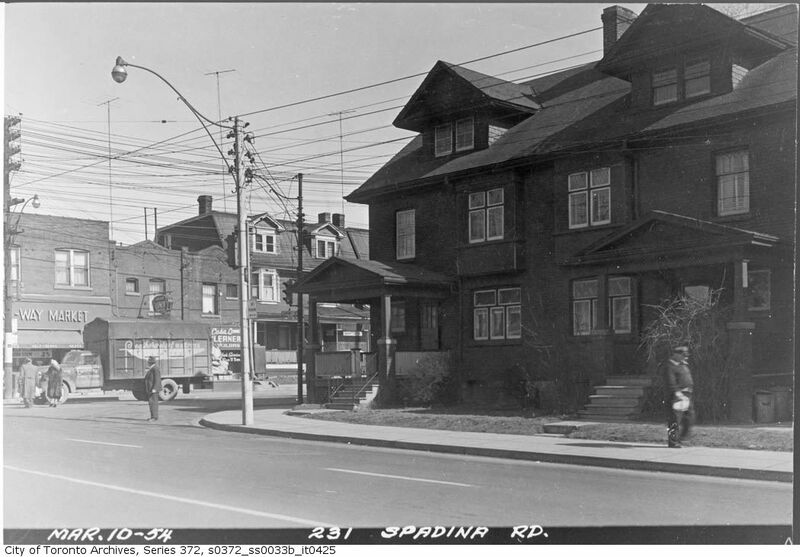 Historian Jay Young explores the expropriation of homes to build Toronto’s underground transit network in his dissertation “Searching for a Better Way: Subway Life and Metropolitan Growth in Toronto, 1942-1978” . It is a fascinating read and I wonder if there’s more out there (Young does cites another article by Jason Gilliland about expropriation in Montreal). If history is about telling stories that haven’t been told yet and recounting perhaps lost perspectives, then I’d like to hear these stories and perspectives. Where are they and where did they go? They are important ones and vital to how we see and experience the city today. When waiting for a plane at Pearson International’s Terminal 1 or for a bus at Pape Station’s loading bay, it isn’t obvious to think about the structures and the lives that pre-existed those grand transportation hubs. There’s no marker for their sacrifices. 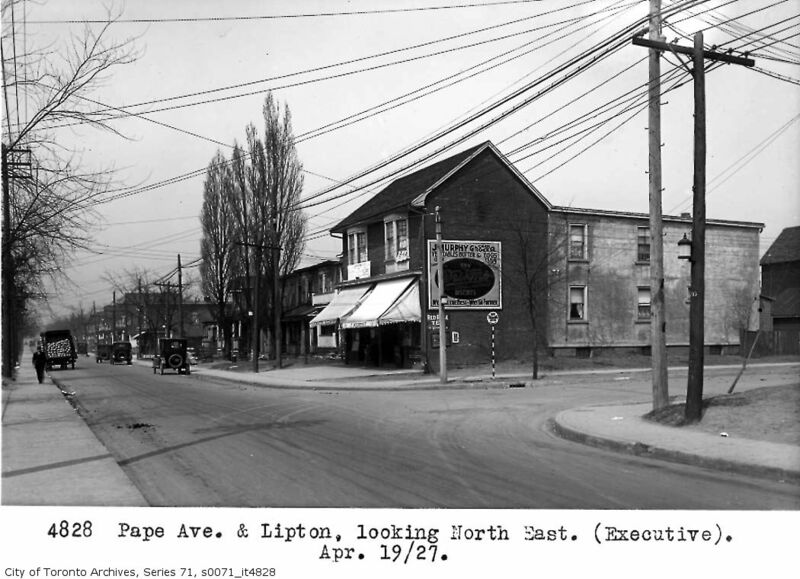 Urban landscapes shift and streetscapes change as the new replaces the old. And when the tangible goes, often so does the intangible. But they were here and I wonder what became of them. Progress shifted their life paths. How many of them expected to live in their settings for many years to come? There’s a segment of the population today that boast multi-generational ownership of their homes; perhaps that number could have been higher. To be clear, I’m not lamenting the construction of the Yonge-University-Spadina line or YYZ or Highway 401. They move people around and are needed to accommodate a growing metropolis. I’m just left with the questions about the people that made it happen. How was the dialogue with the city to give up their homes? What was it like looking at their empty houses and properties for the last time? Where did they even go after? How did their lives differ? What was the good? What was the bad? Are there relatives today that claim those stories? I think those are stories worth hearing and remembering. For additional reading of a sad modern-day example, check out the expropriation of the Meyers farm to expand the CFB Trenton air force base.